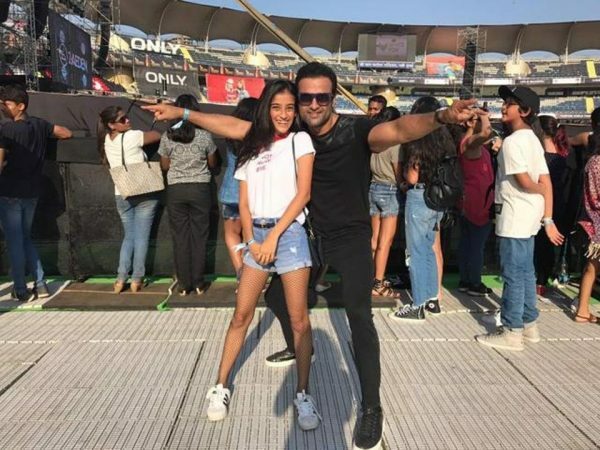 Actor Rohit Roy, along with his 14-year-daughter Kiara, attended much-hyped Justin Bieber’s maiden India concert at Mumbai’s DY Patil Stadium on May 10. Though he accepts that it was quite evident that Bieber lip-synced for most of the songs during his gig, the actor also feels that this didn’t bother Beliebers [fans of Justin Bieber] much. “A lot of people complained that Bieber was lip-syncing and not really singing. Yes, he wasn’t singing. I mean he was chewing gum and drinking water while singing some songs, so it was pretty obvious! But he tends to do this in some songs, which are layered with his own voice as backup,” says Rohit. 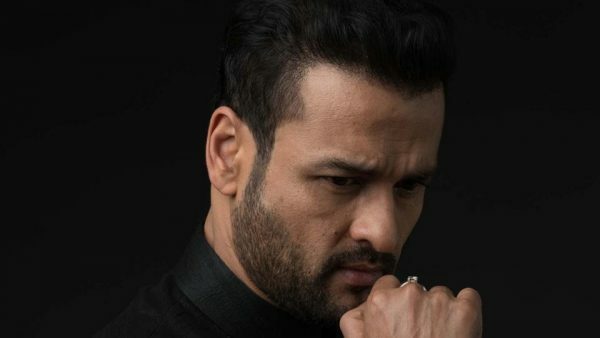 Talking about the people who were not happy with Bieber’s gig and criticised him, Rohid adds, “These critics had to be people who are above 40. The teens didn’t care about it [Bieber lip-syncing]. When he sat on the stage, across these young fans, and looked straight into their eyes, they were in seventh heaven, and that is the purpose of a concert of this kind,” says Rohit. The actor, took his daughter and her friends to the concert and was delighted to see them beaming with joy after coming out of the stadium. “Kiara and her friends came out of the venue with big smiles on their faces and they said that it was the best time of their lives. That was the highlight of the show for me,” says Rohit. There were plenty of reports suggesting that celebrities had security issues, but Rohit has a different story to tell. “I do understand that as actors, we do need a certain amount of security. But I don’t think that at a Justin Bieber concert, people would bother us too much. As soon as I got to the platinum section, Mumbai police personnel formed a ring [around us] and asked me to stand without any worry. One guard from the stage section said that he would keep an eye on the girls as well. I had zero issues and my kids had a fantastic time. The guard even gave the girls water bottles, so they wouldn’t get dehydrated,” recalls Rohit.